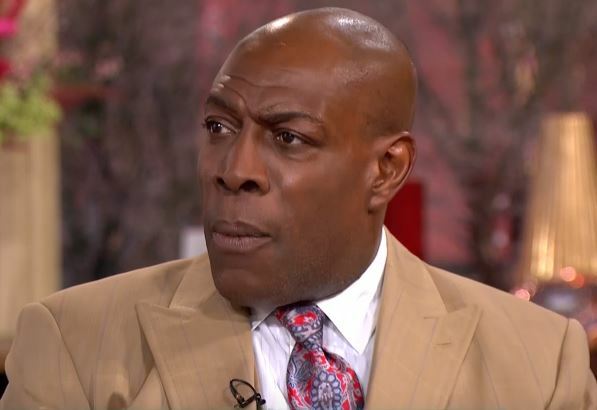 Frank Bruno is set to make his return to the sport of boxing but in a coaching capacity it has been reported today. Frank Bruno has been granted a trainers license by the British Boxing Board of Control. The former heavyweight champion of the world had a stellar career in the ring during his own time as a boxer, capturing the world heavyweight title on his fourth attempt of trying in a story of perseverance and determination that won over fans worldwide. The fight took place at Wembley stadium against American Oliver McCall. Bruno also shared the ring with notable heavyweights such as Tim Witherspoon, Mike Tyson (twice), Lennox Lewis and Joe Bugner. Everyone at Boxing News and Views wishes Frank Bruno all the very best with his new venture into training professional fighters. It will be interesting to see who he chooses for his first fighter.